Tariq Aziz. If that name does not ring a bell, you need to watch this film. Robert Greenwald’s 2013 film Unmanned: America’s Drone Wars is as relevant today as when it was released. 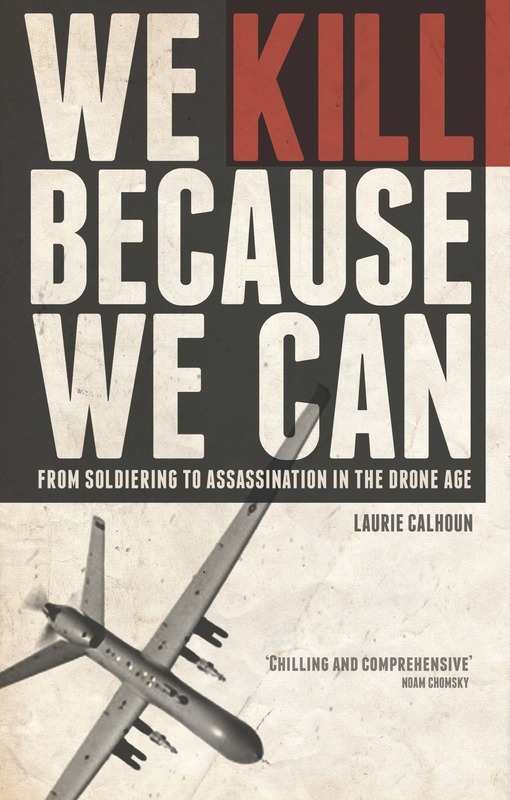 Among its many virtues, Unmanned offers a complete account of the horrific story of Tariq Aziz, and a concrete example of how the HUMINT used in selecting targets for assassination by lethal drone under the authority of Barack Obama is no better than it was when innocent brown-skinned men were rounded up, detained without charges, and tortured under George W. Bush.